A lot can happen in 25 years. Fashions change, technologies change, and people change. Yes, people can change, despite the old adage of "leopards don't change their spots" and numerous other sayings of similar sentiment. 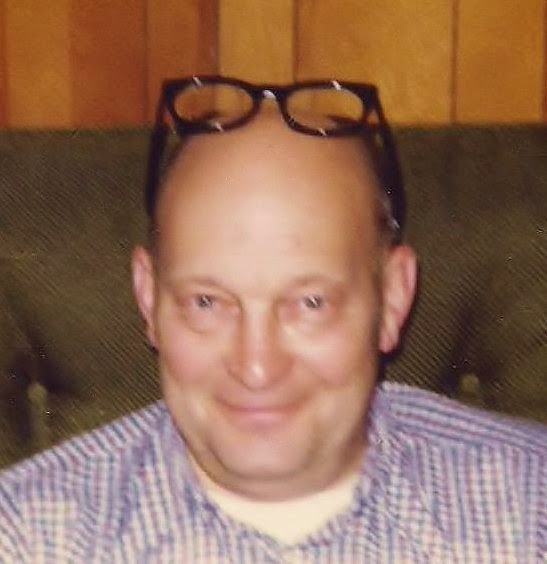 On this day 25 years ago, my father slipped away from this world, leaving me at 22 years old, scared of what the world held and armed only with the lessons he taught me during the uncountable hours we spent together in his woodworking shop. These conversations, surrounded by table saws and sanders, were not always easy for this hard-headed kid to absorb, but they were necessary. I never knew how much the lessons meant until later in life when I realized how accurate they were . . . helpful . . . timeless. And he thought I wasn't listening! It is a strange feeling when someone so important to you has been gone from your life for years, and you realize you have crossed the midpoint where the person has been gone longer than you knew them. That year for me was 2011. Admittedly, it was a difficult concept to accept -- my father had been missing from my life for more years than he was in my life. What began as a tough thought to accept -- this crossing of the meridian of time -- evolved into a new view from a place of, dare I say, wisdom. The lessons from the wood shop were always with me, but only in the last few years did they all gather and whisper, "Write me down." So, I did (because that's what I do). Each one has a story or two (or more) to accompany it, but that will have to be for another day. Today, I just hit the highlights, knowing that these lessons, imprinted on my past, are still guiding me in my present and future. Dad sure knew what he was doing. Never lie to me. Everything else we can work out. Save for your wants; spend for your needs. Keep your wants in check. Anger never solved anything either. Don't tell me you are a good person. Show me. Pay attention to the small stuff. It is the best stuff. Sawdust always reminds me of Grampa. Those are some fantastic pieces of advice -- I wish I'd been able to know him when I was an adult. Sawdust always gets me, too. I once found a scented candle called "sawdust." As for the advice, it took me a long time until I really understood each one (and there are more, but these stand on their own without further explanation). Super-nice post! I love #8 -- so, so true! Hehe.....I found myself reciting #8 at work this week. That's when the idea for the whole post came.